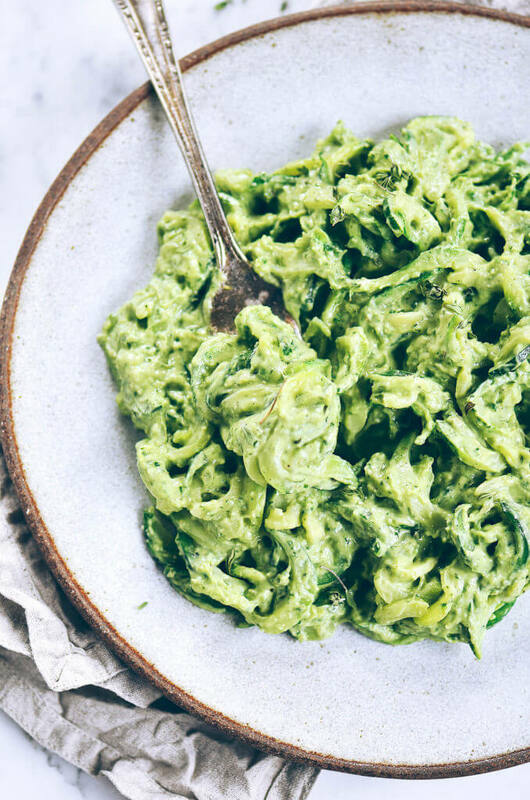 These creamy zucchini noodles are to die for! 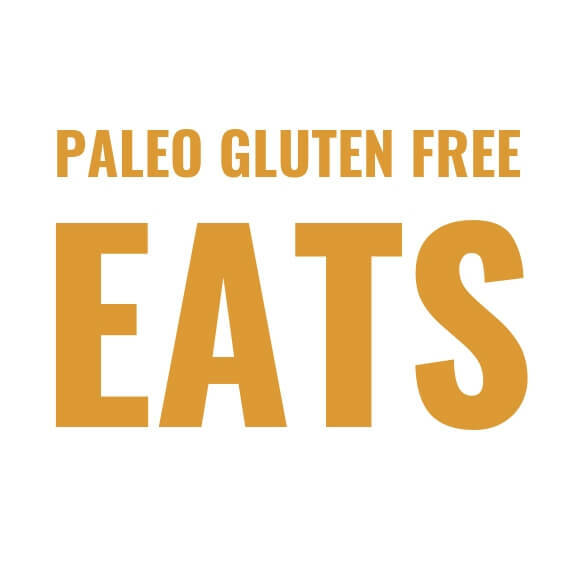 A delicious, quick, and easy Whole30 and paleo compliant meal. Just enough richness and just enough veg to keep you satisfied. 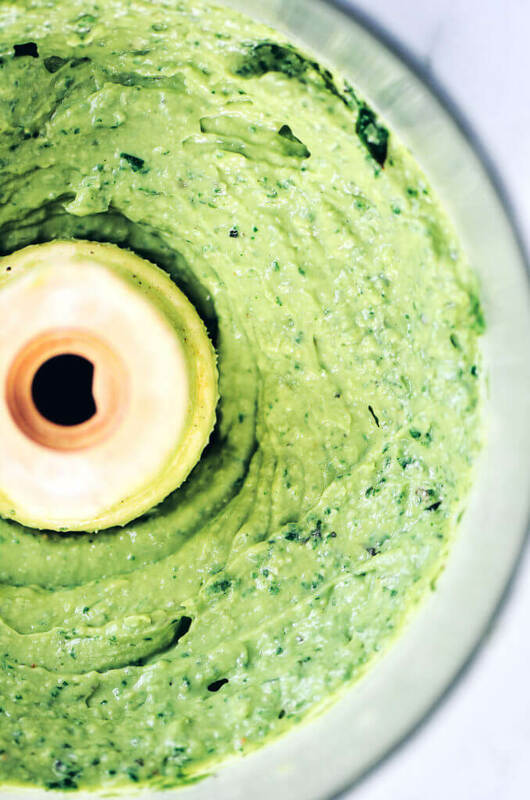 Plus, you can’t really go wrong with pesto…. especially when it’s loaded with avocado! Green noodles are my current obsession. And topping them with creamy avocado sauces makes them even better! 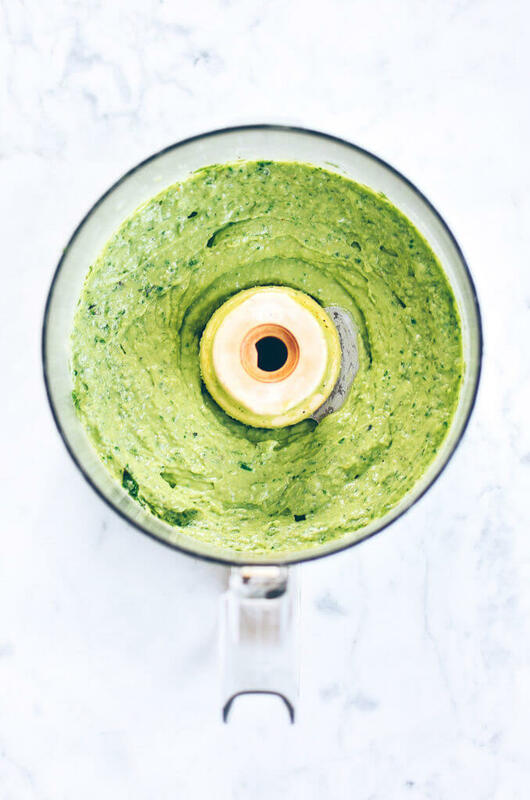 This easy avocado pesto is packed with fresh basil, garlic cloves, and lemon juice! 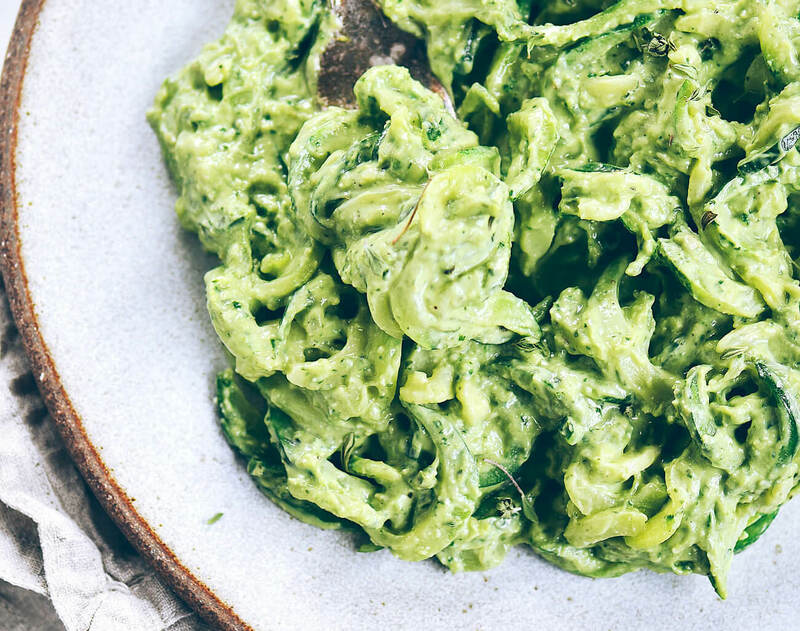 It’s all whipped up in a food processor (or blender) for an easy and accessible whole30 dish. Delicious served warm or chilled, this healthy and refreshing meal is ready to be served up in just over 1/2 hour. I’m ready for some veggie munchin now that that it’s spring! This winter all I wanted to eat was carbs. Ugh. Hibernating. It’s a real thing. Maybe it had something to do with the temperature being in the negatives for most of the winter months. Whatever that case was, all winter the only foods I wanted was sweet potatoes, paleo bread, soups, and squash. So, hello spring! So happy you are here to warm our hearts and my freezing toes! This recipe is packed with all the freshness that spring brings and is rich enough to satisfy you and leave you with that full feeling! If you haven’t checked out my Whole 30 meal plans, you should, because they are a great addition to this recipe. Each week has a printable menu and an easy to follow step by step online menu with full recipes. Find all my Whole 30 menu plans right here. These zoodles… Don’t you just like saying that- zooooddddlllesssss. Yeah. Okay. 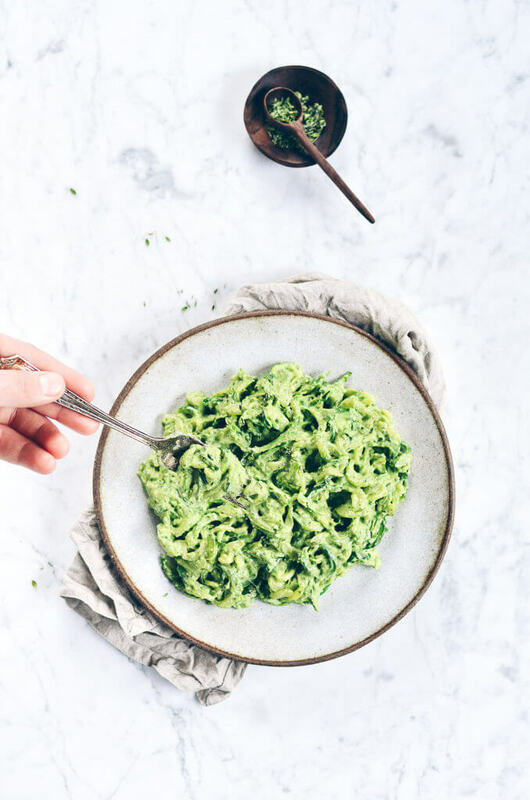 These creamy zoodles are so fun to make in my spiralizer. But they are even more fun to eat! 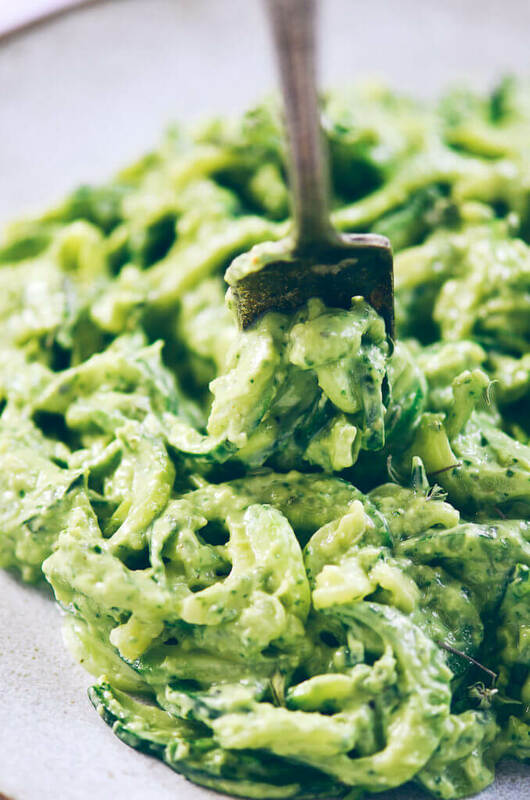 These creamy avocado pesto noodles made with zucchini squash are to die for! So rich and yet light (somehow) at the same time. This veggie packed bowl and fantastic Whole 30 compliant meal. 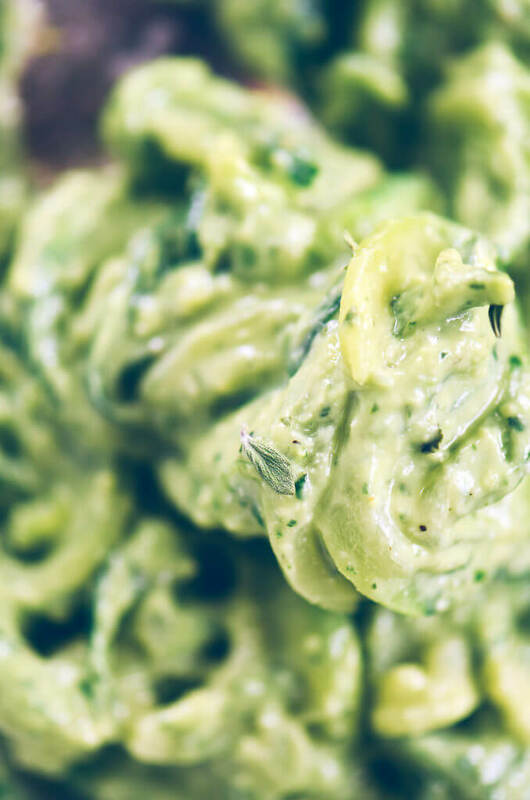 Use a spirailizer to make your zucchini noodles (zoodles). Prepare a steamer and steam noodles until soft, but not mushy. Combine rest of the ingredients in food processor until completely smooth. Serve noddles with sauce- warm or chilled. That sauce is killing me with how gorgeous it is. Creamy and the perfect shade of green… oof. Perfect for warmer weather! Thank you! Yes, it’s perfect for summer! Yes, every time I have made them that is how long it took. It probably depends on the stove. Where can a spiralizer be pirchased,,,at least an inexpensive gadget? Hello, How do you steam the zucchini noodles? Any idea what the calories is for one serving! Just curious !!! I made this tonight for my family!! And we are IN LOVE! We did add grilled chicken to it!! AMAZING! Sounds yummy! Can I sub soaked walnuts (and dried) in place of the pine nuts? That sounds delish! I think walnuts should work (I haven’t personally tried it). What do you think the shelf life of this dish is? Thinking about incorporating this into this weeks meal prep. If you make it up, sqeeze some lemon juice over it to keep it fresh and store in the fridge for 2-3 days. Could I do this with spaghetti squash instead of zuchini noodles? Could you leave the pine nuts out? We have a nut allergy! Thanks! Would substituting cilantro for basil work? Hi Becca, that would really change the flavor- if you’re into it, go for it! I probably wouldn’t. I only have dried basil. Could that work? If so how much? People are asking about substitutes for pine nuts, but I’m not seeing them in the recipe. Has the recipe been reworked? Or am I missing something? How do you steam the “noodles” if you don’t have a steamer? I want to add pine nuts into this recipe. How many should I use? Hi Emily, I would just do it to taste, maybe start with 1/4 cup?